The wait is finally over and we have all the details about this fabulous collection! 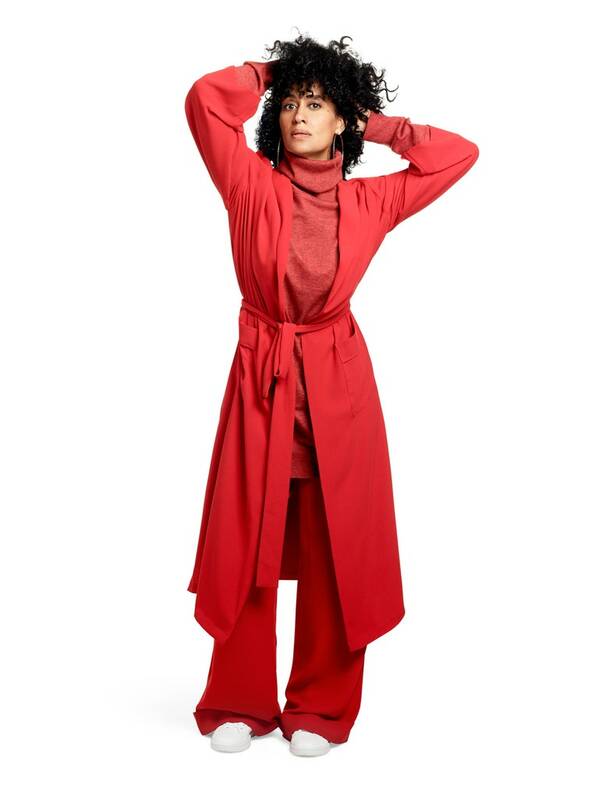 Tracee Ellis Ross is as much of an actress as she is a style icon. Going back as far as her days on the classic sitcom Girlfriends, where she played the always fashionable Joan Clayton, she’s always managed to bring her personality and love of clothes into her style. Ross doesn’t merely wear clothes, they are an extension of who she is, which is why fans have been begging the actress for years to come out with her own fashion line—and their prayers have finally been answered. Coming from the daughter of one of the biggest music and style icons, Diana Ross, you can expect fabulosity, glamour, fun prints and comfort. 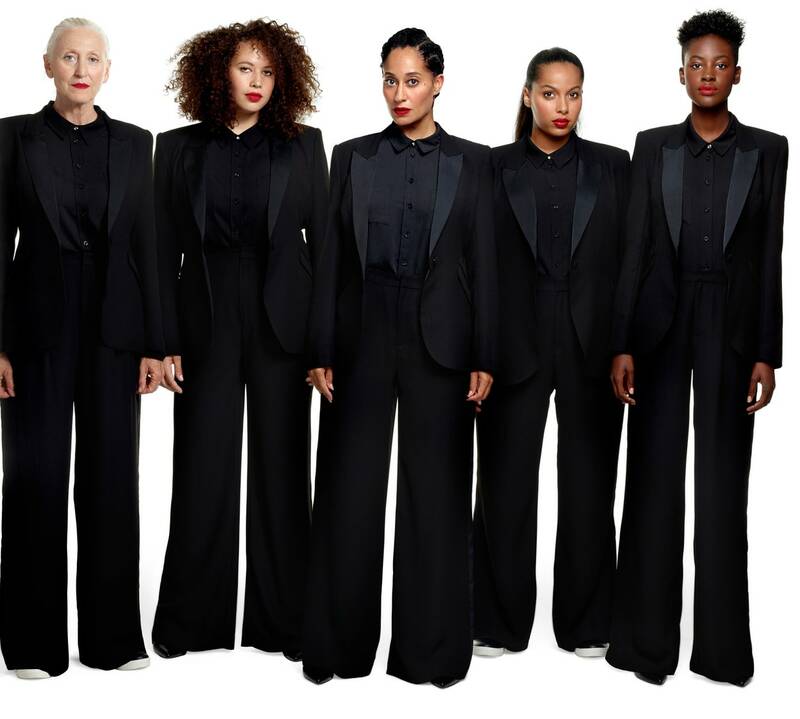 When designing the collection for retail giant JCPenney, Ross made it clear that she wanted everyone to be able to indulge in it and she achieved this by keeping the price points low ($12 – $74) and the sizes all-inclusive (small – 3X.) The result is a well-rounded and fun collection that also includes accessories, there are some fierce handbags to choose from, and unexpected home décor items like throw pillows and kitchenware essentials such as glasses and plates. The great thing about this dress is it manages to effortlessly combine glamour and comfort, all in one piece. 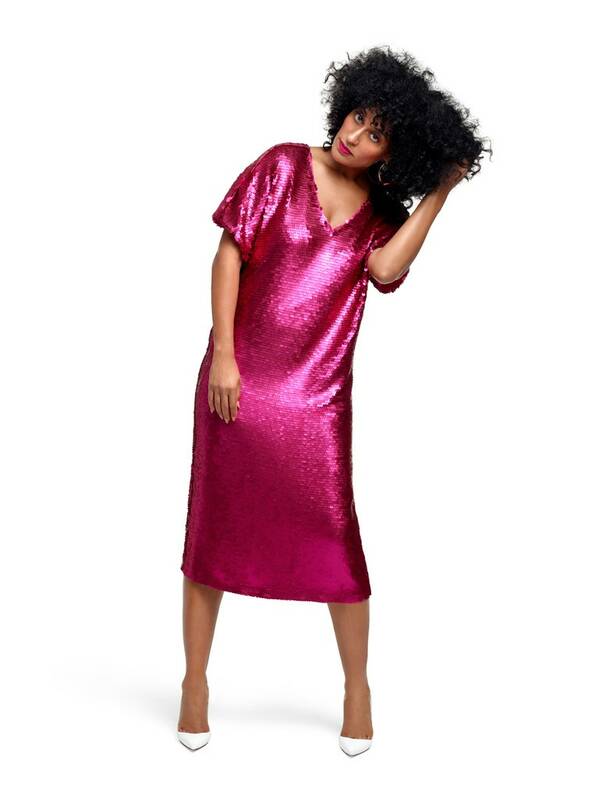 This dress succeeds at being oversized and comfy, while still offering up tons of glam courtesy of the sequins, a flattering cut and deep V-neckline. Think of this as updated loungewear with a twist! It’s meant to be casual, but you’ll be tempted to pair it with your favorite pair of heels and dress it up. Perfect for your weekend wardrobe, this dress is what’s considered all-purpose. You can dress up or down and wear all year-round because of its timeless design, silhouette and fabric. You could wear it alone or throw a stylish moto or denim jacket on top. Also, feel free to play with your footwear and wear everything from flats or boots or sneakers or pumps, strappy sandals or booties. 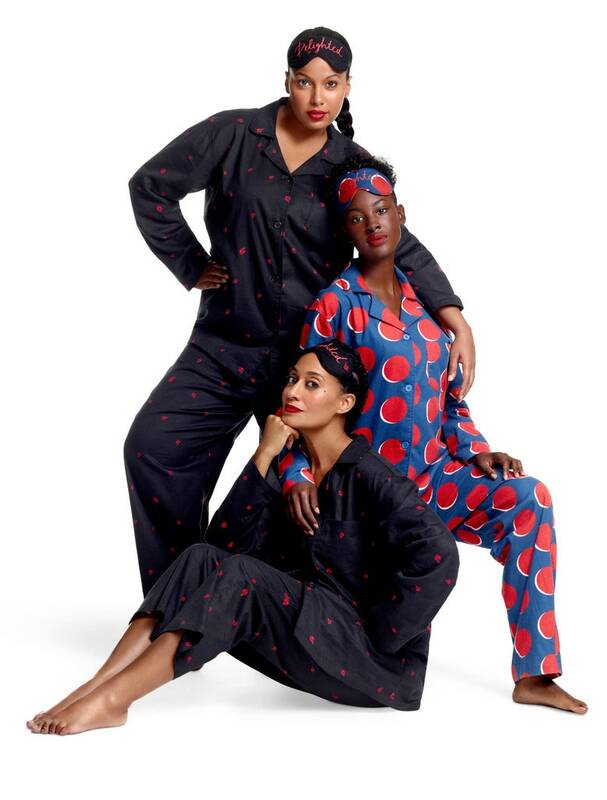 You didn’t think Tracee would forget to include some stylish pajamas, did you? Of course, she has you covered with a printed pajama set in two prints that are just as fun and energetic as she is. Have you tried on the collection? Tell us your favorite pieces in the comments or show us how you styled by tagging us on Instagram or Facebook @HelloBeautiful.